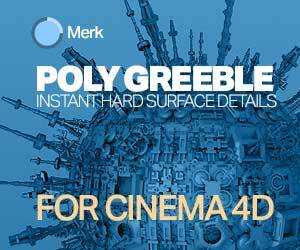 A VFX student film is offering free assets from the production, check out this free forest pack. 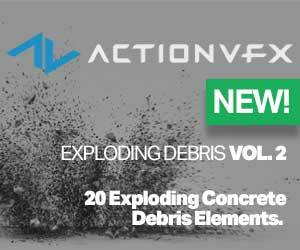 A student VFX film initiative is offering all their assets for free. “We are a crew of VFX students who work on our upcoming movie named Alter ’49. All assets which we create will be available for you,” mentions team member Vladimír Mrkvica. 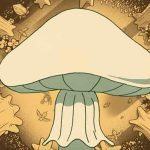 One of the first asset packs available is the forest pack. 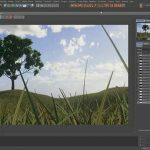 The set of tree assets, optimized for large scale scenes in the short film, are free. The Forest Pack give you 17 tree assets in OBJ format along with 4k textures. Those textures include Diffuse, Gloss, Normal, and Opacity maps. Also in the pack are LOD versions of the conifer trees and playful silhouettes without needles. 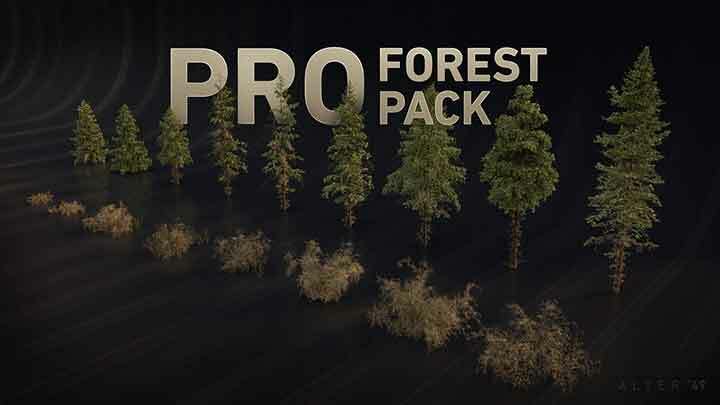 Visit the Pro Forest Pack free asset page here.